Bindi’s father, Steve Irwin A.K.A. 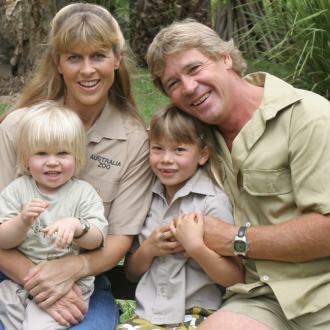 The Crocodile Hunter, died in 2006 from a stingray barb when Bindi was just eight years old. 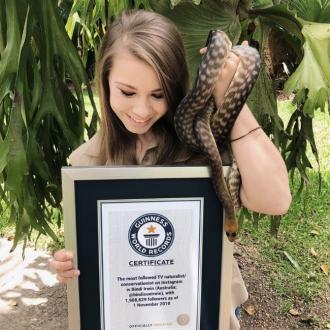 In a recent interview, Bindi paid tribute to her father and described how she is similar to him: “a human hurricane” who has inherited his passion for animals. “I think I am able to use all these different avenues to spread my message and even if it’s just a couple of people along the way then I’ve done my job,” she continued. In a different interview with E!, Bindi also reiterated the same message and described her father as a “superhero”. She also expressed how excited she was to be on Dancing With the Stars, especially working with her dancing partner Derek Hough. “You know, after you lose a person like that, you feel like the sun will never shine again, but it will, and it may not shine as brightly, but you have to find that light in everything that you do. I feel like this experience, getting to work with Derek and the beautiful people on this show, has really been such a bright place for me, and I'm excited to focus all of my energy on doing the best job possible." 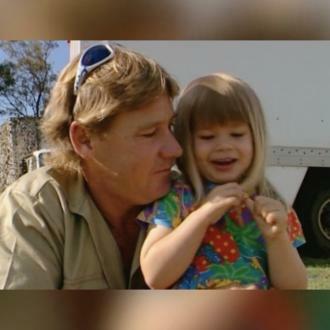 This is not the first time Bindi has honoured her father since joining the show. A couple of weeks ago, as rehearsals for Dancing With the Stars began, Bindi posted a picture of her father on Instagram accompanied by a touching caption. Her post coincided with Father’s Day in her native Australia. 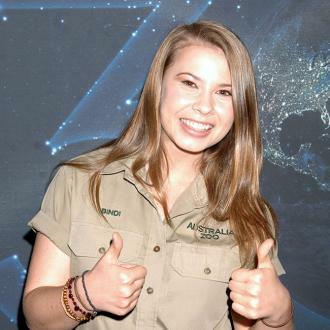 Read More: Bindi Irwin Remembers Her Late Father, Steve Irwin, In Moving Instagram Post.